Thanks to all who participated in the Community Blood Drive this week. 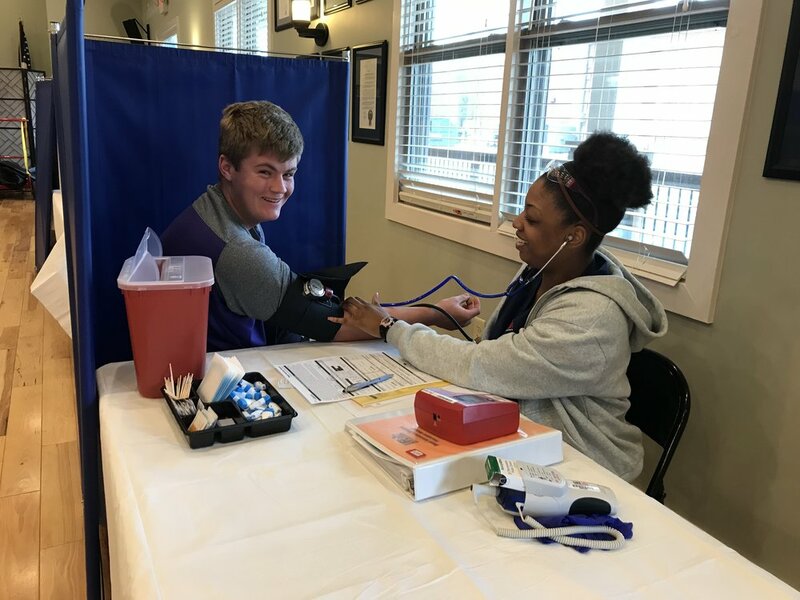 LifeSouth was very impressed with the number of participants that we had and are looking forward to scheduling another Blood Drive next year. Enough blood was donated to help approximately 120 patients in our local area. Thank you for donating!